This year on September in Taiwan will held BFA 2015 2nd Executive Committee Meeting and Congress, this is the first time President Tom Peng host the Congress. BFA staff and EC Member are joyful to welcome the member from everywhere in Asia to join this meeting. Location of the Executive Committee Meeting and Congress is in the central of Taiwan - . 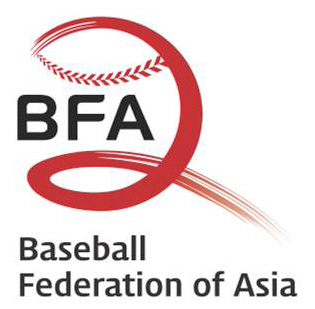 During the meeting, we will discuss many issue to development and make baseball better in Asia. Executive Committee Meeting and Congress will held on Sept. 21, just one day after the final game of 2015 the 27th Asian Championship. 2015 the 27th Asian Championship will held in 2 stadium (Intercontinental and Taichung) in City Taichung. and the participate team will be Japan(1), Chinese Taipei(2), Korea(3), China(4), Pakistan(5, also the winner of the Asia Cup-Western Division), Indonesia(11, the second place of Asia Cup-Eastern Division). Due to internal issue, Team Philippines decided to abdicate and Team Indonesia to substituted.